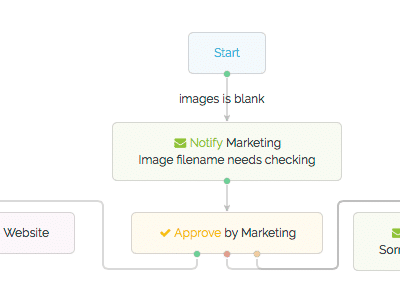 Pimberly’s powerful visual workflows let you design a simple flowchart to get your product information and digital assets to market quickly, from setting requirements that need to be completed, through to approvals and finally releasing your products. 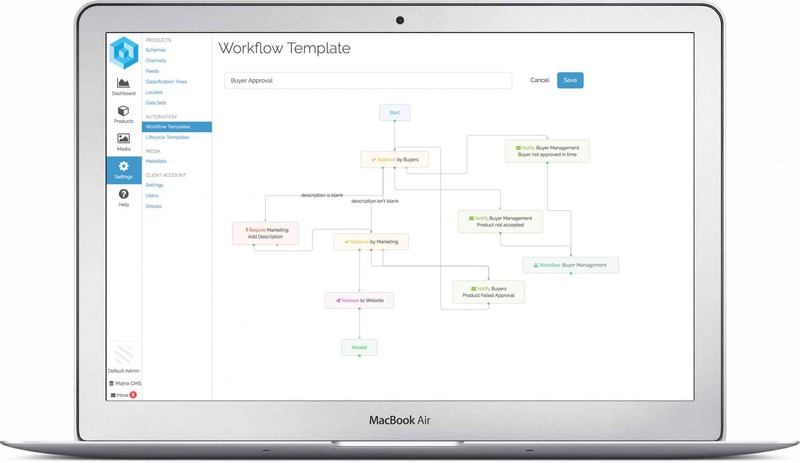 Workflows allow you to automate your product information management process, from the moment you receive data to the second it’s published to your sales channels. 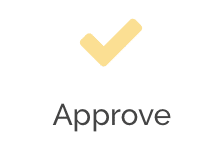 They can manage the cleansing, enrichment and approval processes that ensure your product information is in top shape, and always in the right place at the right time. Stay organised and simplify the way you work. Control access with powerful workflows. Automate creation and amendment of your digital assets. Save time and effort allowing your creatives to really shine. See tangible business benefits very quickly. 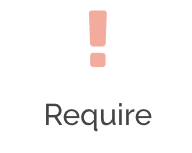 Request a user or group to complete an action. Allows you programmatically assign a value to a property. 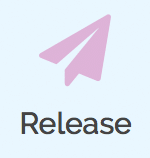 Our workflows are totally adaptable and customisable, so you can create workflows tailored to your exact needs that work for your business and your team. 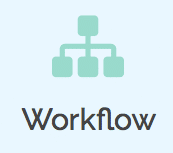 A wide range of simple workflow commands come together to create a powerful business tool. Get in touch to find out more, or explore our resource centre to find out more about us and how a PIM just like Pimberly can transform the way you deal with product data.